undoubtedly a rock album, albeit rock on the point of evolving into something else. one of the greatest double-albums in rock. This is a perfect Hendrix album. It is poppy and funky and original at the same time, and what a great soul singer Hendrix was! I also think it is very inventive, sonically speaking. Jimi Hendrix really searched for “new sounds” on this record, he produced an album that has stood the test of time marvelously. 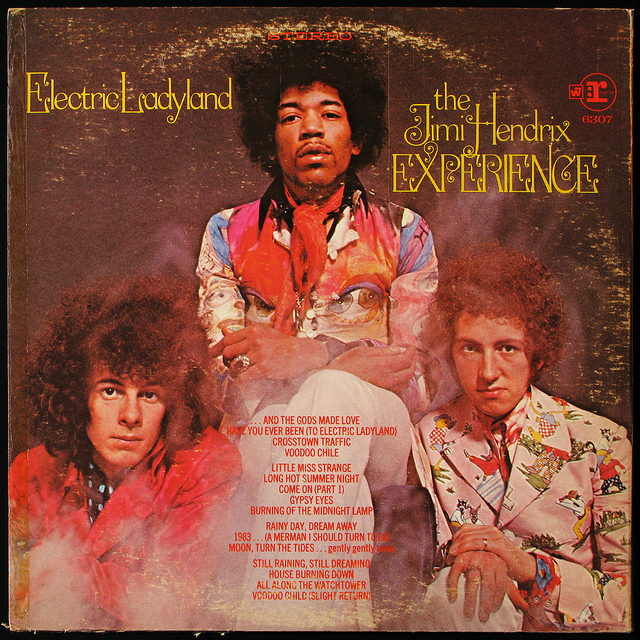 Electric Ladyland was the Experience’s most commercially successful release and their only number one album. It peaked at number six in the UK, where it spent 12 weeks on the chart. Electric Ladyland included a cover of the Bob Dylan song, “All Along the Watchtower,” which became the Experience’s highest-selling single and their only top 40 hit in the US, peaking at number 20; the single reached number five in the UK. 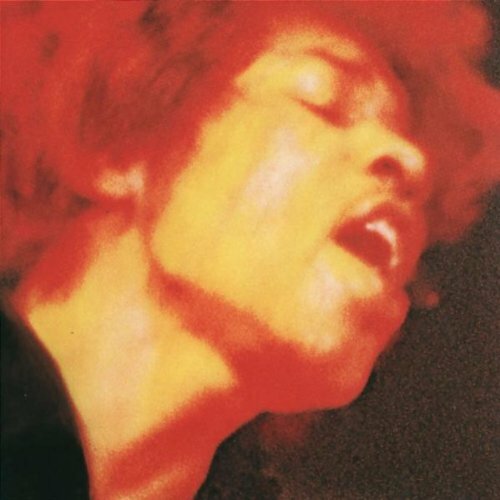 Although it confounded critics upon its release, Electric Ladyland has since been viewed as one of Hendrix’s best work and one of the greatest rock albums of all time. It has been featured on many greatest-album lists, including Q magazine’s 2003 list of the 100 greatest albums and Rolling Stone ’s list of the 500 greatest albums of all time, on which it was ranked 54th. “split between brain-frying psychedelic epics (“1983 (A Merman I Should Turn To Be)”) and off the floor live jams like “Voodoo Child”, the album is the bridging point between the flowery-shirted psychedelic pop records of Hendrix’s London days, and the self-determining war funk of Band Of Gypsies, combining the best of both.